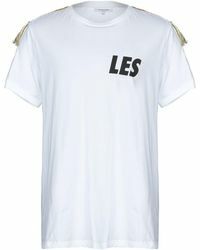 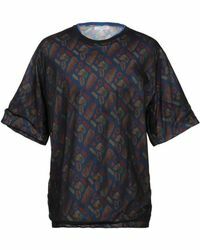 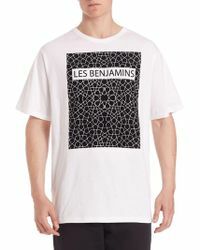 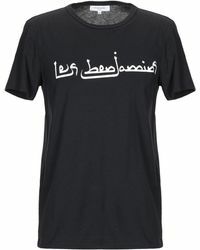 Les Benjamins image-heavy T-shirts offer modern day luxury for the street-style savvy male. 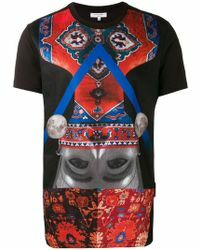 The menswear label was established by Bunyamin Aydin in 2011. 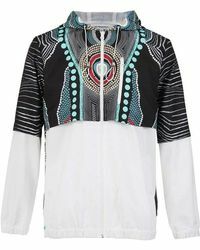 Classic crew-neck silhouettes are punctuated with strong, graphic designs that incorporate celebrities, global events and futuristic detailing. 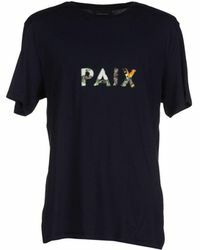 Aimed at the intellectual customer with an avant-garde edge and high-end lifestyle, the label's collection of T-shirts, tanks and vests range from draped to fitted. 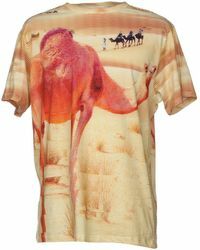 The exceptional product quality and printing techniques will underline your laid-back look.